Fresh from his classified adventures through time and space, the production wizard, head-banger, dog lover and all round cosmonaut known as Bop has returned. 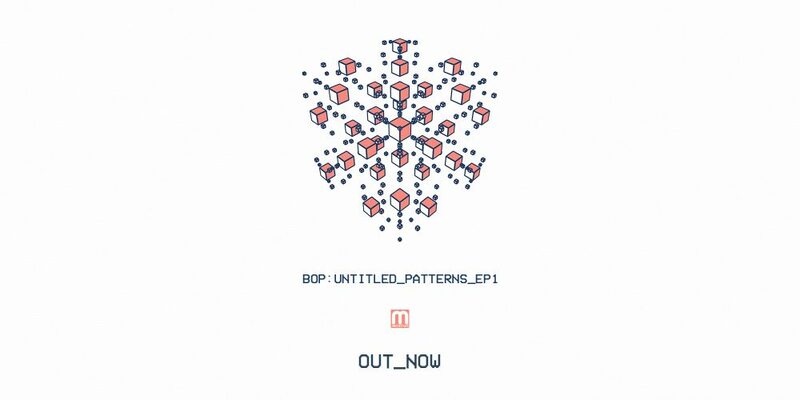 His newly inspired ‘Untitled Patterns’ EP series brings a harmonic fusion of ambient, techno, and jungle stylings together with cyber-mechanical precision and flair. Evolving his trademark Microfunk movement with a newfound innovation, Bop continues bend and the drum & bass paradigm.